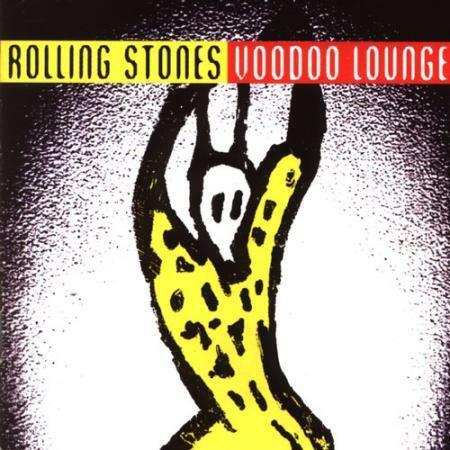 Voodoo Lounge is the 20th studio album by The Rolling Stones, released in July 1994. As their first new release under their new alliance with Virgin Records, it ended a five-year gap since their last studio album, Steel Wheels in 1989. Voodoo Lounge is also The Rolling Stones' first album without founding bassist Bill Wyman, who departed the line-up in early 1993. In 2009, Voodoo Lounge was remastered and reissued by Universal Music. Gone are the smooth moves, trendy nods and lackluster songcraft of Dirty Work and Steel Wheels, the Rolling Stones' last two studio discs. The band's new album, Voodoo Lounge, is ragged and glorious, reveling in the quintessential rock &roll the Stones marked as their own some 30 years ago. Plumbing the past to cop riffs from their classics, the Stones perfect their rebel stance in the service of pleasure, with producer Don Was working to bring it all up to date.